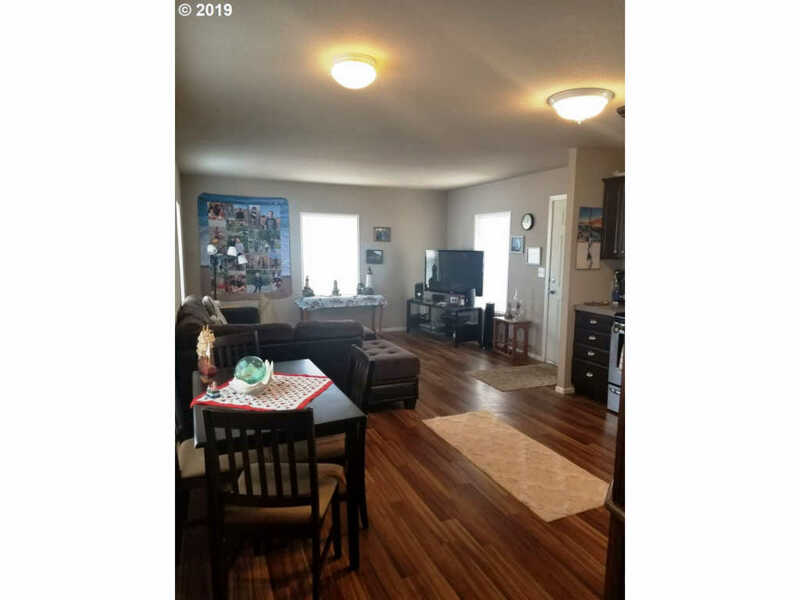 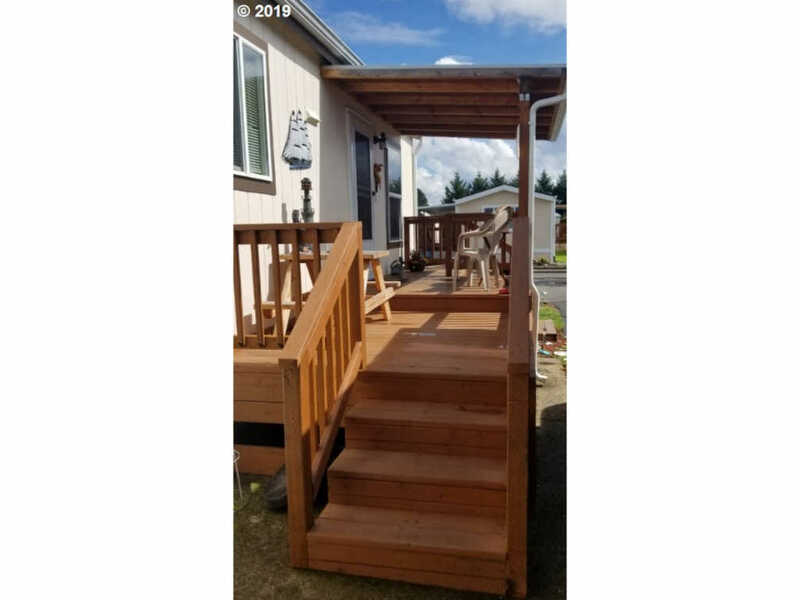 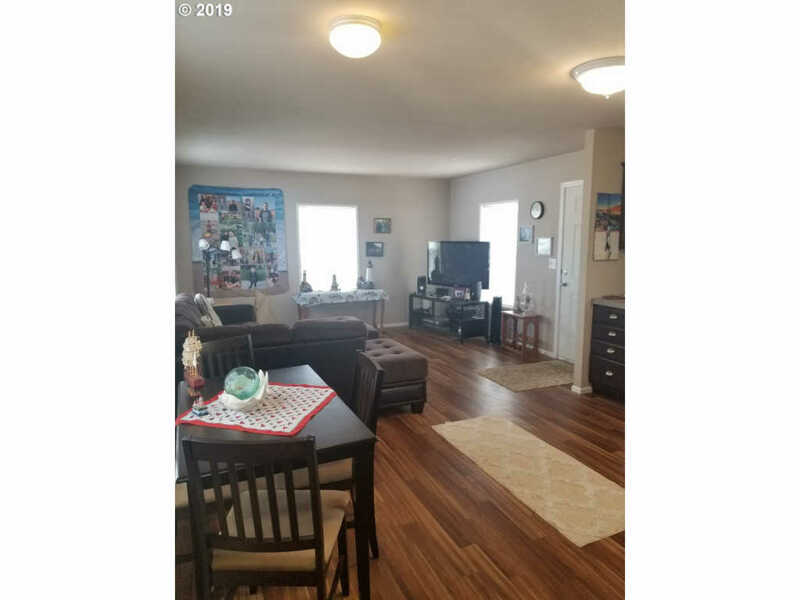 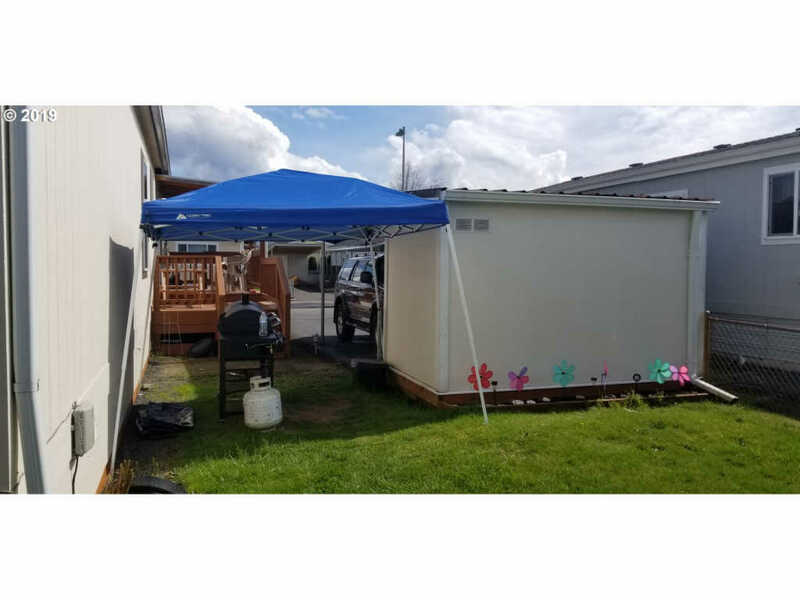 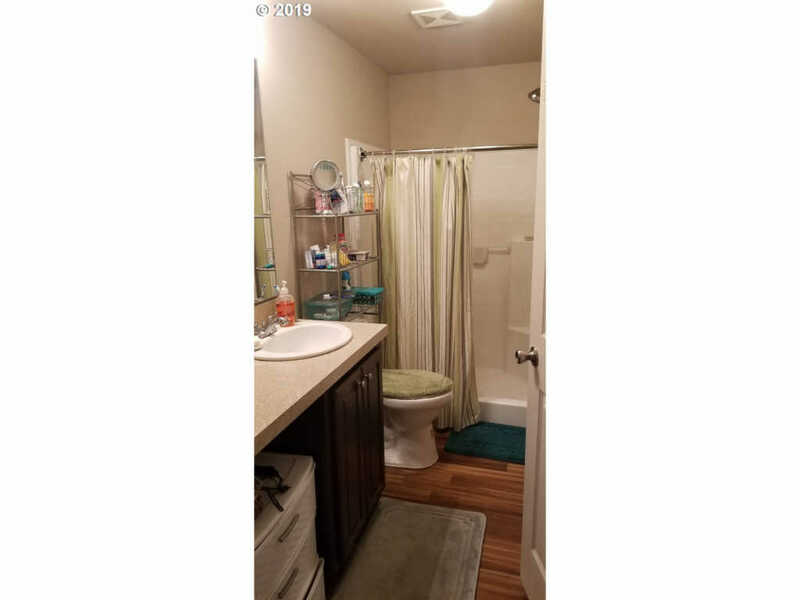 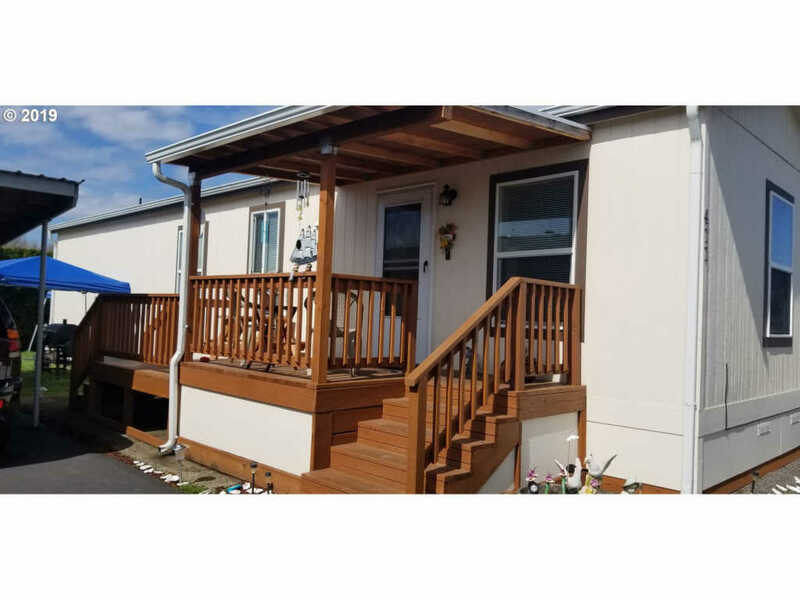 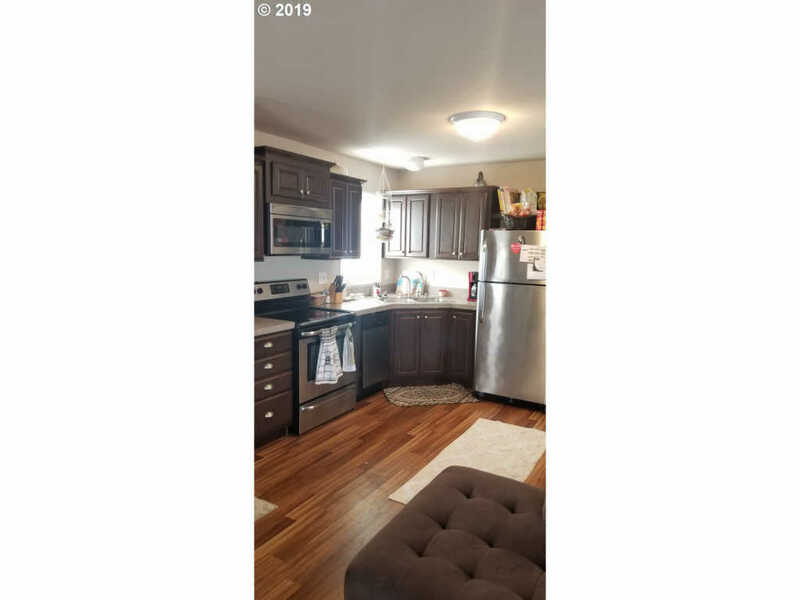 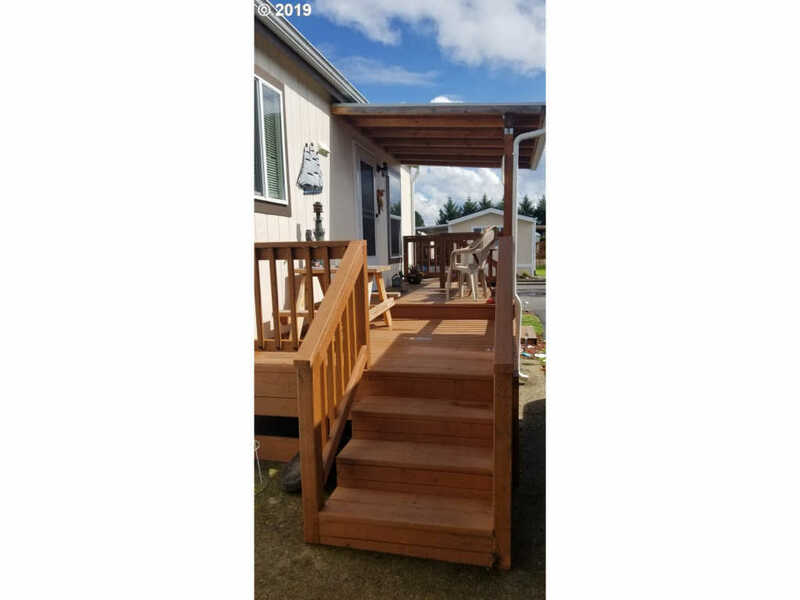 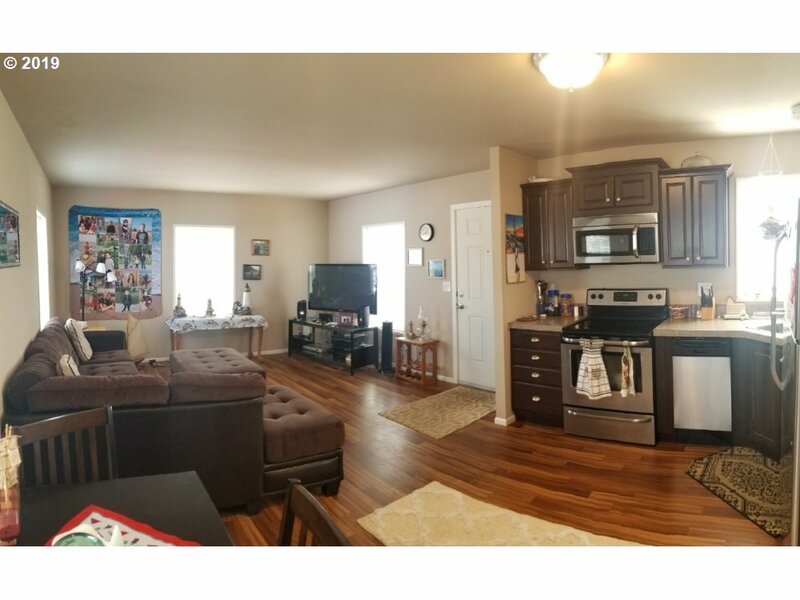 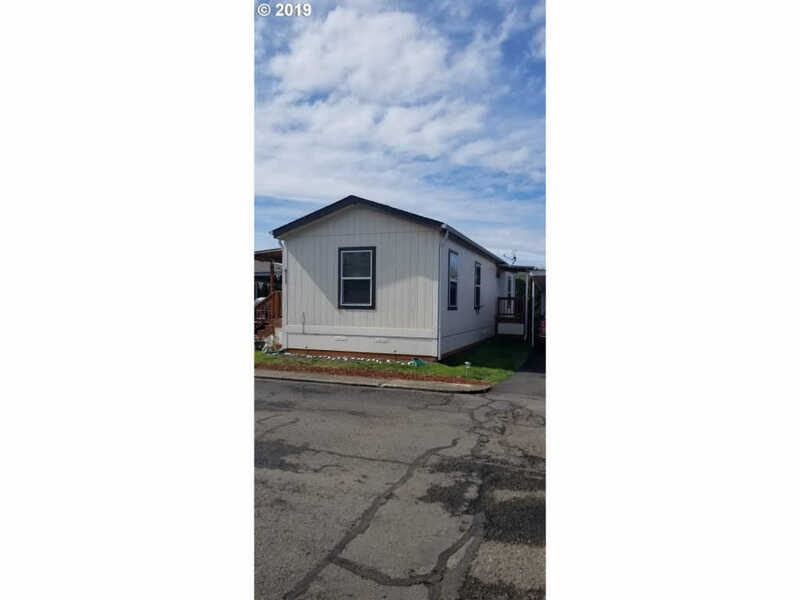 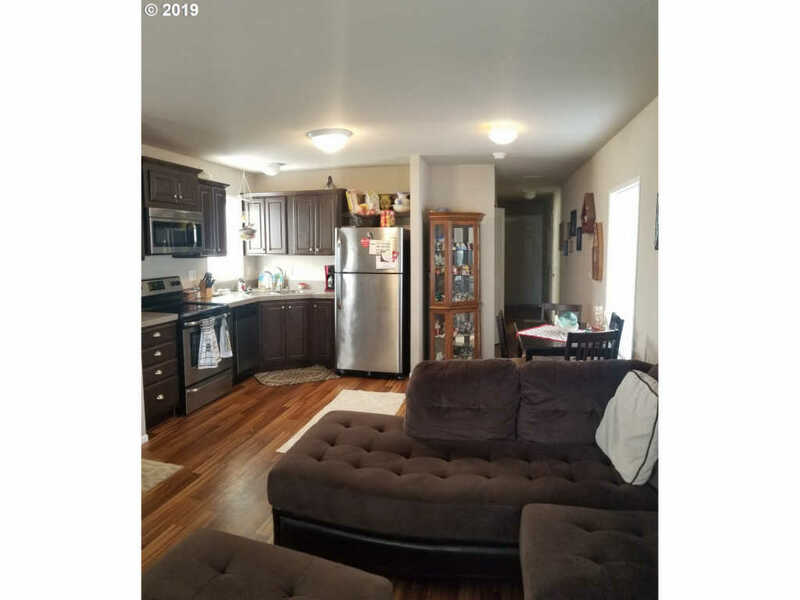 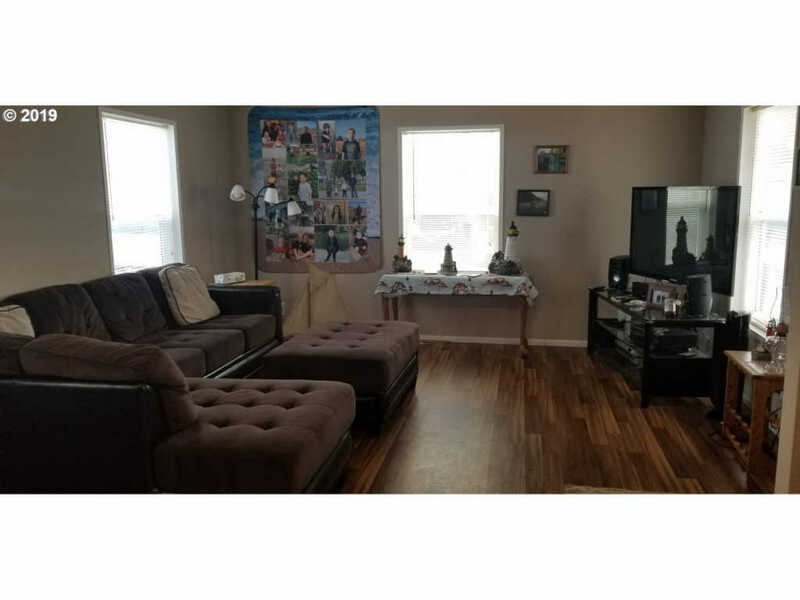 A spacious open floor plan that includes 2BD/1BA, laundry area with W/D hookups, open concept living and kitchen area, covered front porch, partially fenced backyard, & deep driveway with carport & storage unit. 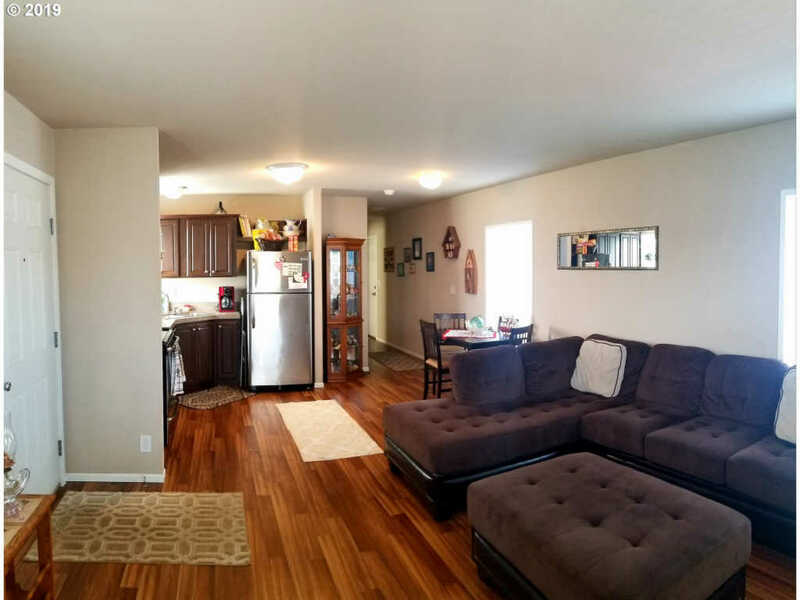 This community requires 1 occupant to be at least 55+. 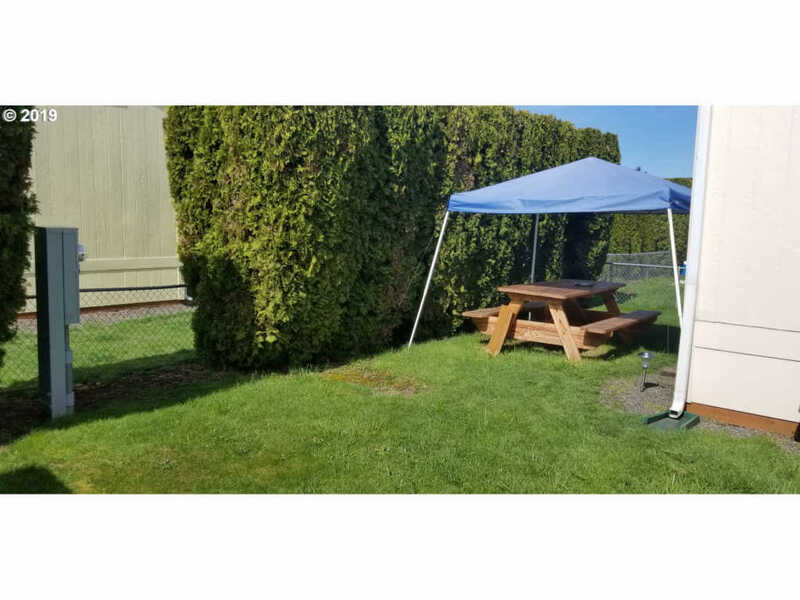 Park application required. 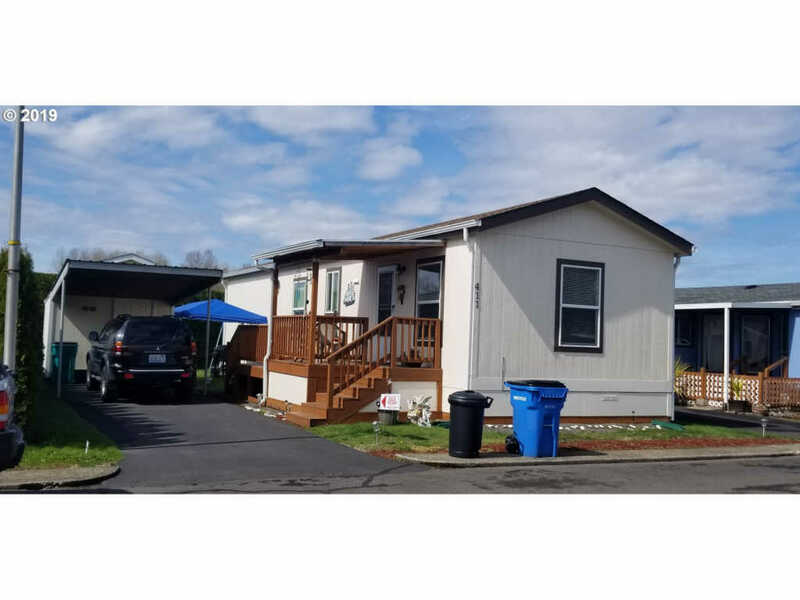 Offers written pending approval of park acceptance.